An Arizona resident since 1994 Bob is the proud grandfather of eight grandchildren.After graduating from the University of California, Bob soon found his way into the world of construction where he eventually became the Executive Vice President of Operations for the largest commercial roofing company in the U.S. In 1997, Bob found his real passion in building and selling new homes. Over the next ten years, his company built over 500 homes in the Scottsdale – Phoenix market including a number of custom homes in DC Ranch & Silverleaf. 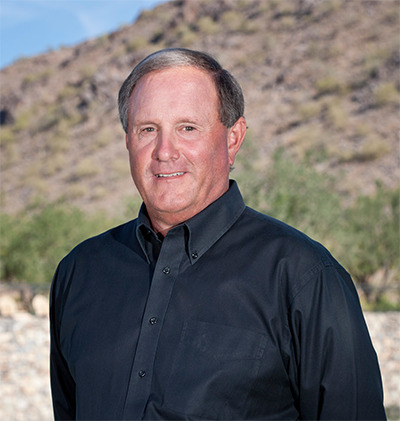 Bob is now focusing his career on real estate sales in Scottsdale. His construction background gives him a unique ability to help his clients look at a home’s potential for what it could be, and not just what it is now. “It’s always difficult to find the perfect home, but it is very rewarding to be able to help clients make changes that allow them to realize their dream”. Updated: 24th April, 2019 10:15 PM.